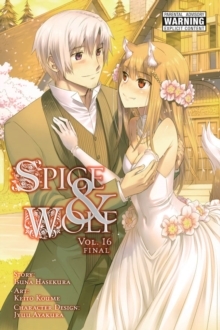 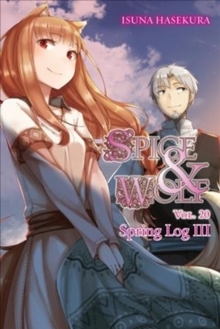 Continuing their journey north, Lawrence and Holo stop in the village of Tereo in hopes of finding a local abbey where they might uncover more information regarding the fate of Holo's ancient home, Yoitsu. 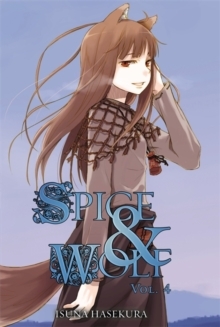 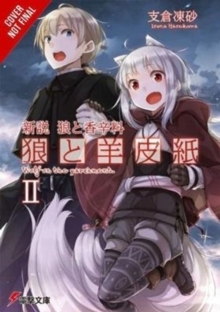 Soon after their arrival, though, the companions are caught up in a local dispute between Tereo and the neighboring town of Enberch that could cost Lawrence and Holo both their fortunes and their lives! 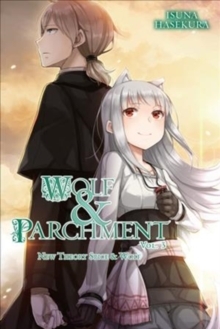 With the Wisewolf's help, can Lawrence devise a way to save an entire town from ruin - and his skin and that of his traveling companion in the process?